What does a First Lady say about Michael Cornell? "Michael, Thank you for truly going the extra mile for mile for my referral. >>>>>>>You remained positive throughout the entire process and came out with a result that no other interviewed agent even expressed possible. I knew you were the right fit and you proved it through your results. -Stacy Helton, Childrens Hospital, 2010 . .
"I've known Michael Cornell for years. His dedication and professionalism are above reproach. 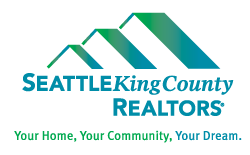 I would recommend him to any of my clients." 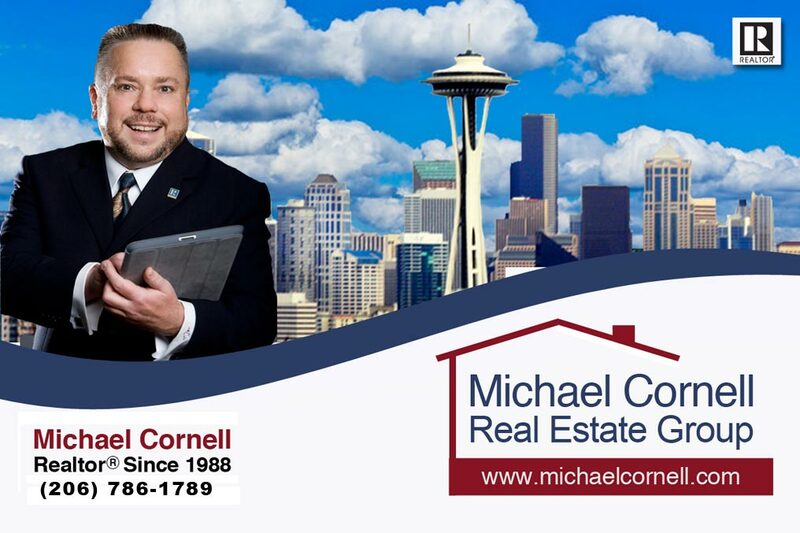 "Mike is fabulous Realtor and friend. Over the years he has helped me buy a house and sold two houses for me. He just sold my home for me in only two weeks on the market, despite two other next door neighbors who were on the market weeks before mine was ready to show. Two months after Mike sold my house, both of those properties were still on the market. If you listen to Mike's advice in selling your house, he WILL get your house sold for you."